Mahalo, Thank you for your interest in KoOlina Activities! We are currently updating this section. 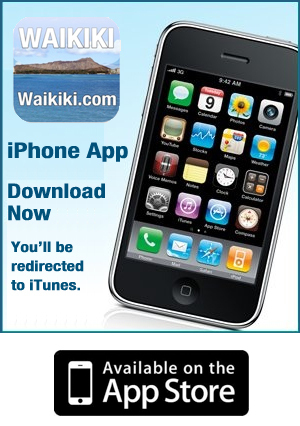 If you have any questions, please contact us at (808) 721-1552 or click here to email us.